NORFOLK, Va. (AP) - A sorority chapter at a Virginia university is under review after allegations that members engaged in racist behavior. 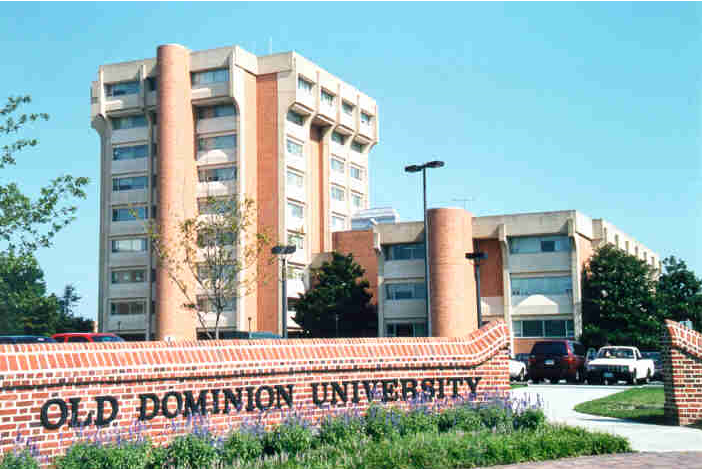 A university spokesman says the national Alpha Phi sorority organization ordered its chapter at Old Dominion University to "cease its activities." News outlets report the allegations emerged Wednesday when a Twitter user posted several tweets, saying sorority members used racist language online and belittled a black member. In one tweet, a white woman is shown holding a certificate that says "blackest white you'll ever meet." University spokeswoman Giovanna Genard says the school has zero tolerance for any type of discrimination. Genard says the university is reviewing the matter through the Office of Student Conduct and the Office of Institutional Student Equity and Diversity.